This is a picture of the book you are going to use this year. Hope you enjoy it! Click on the links and do the exercises!!! Attached you will find the keys to Unit 1 from the Workbook. Best of Luck! Click on the link and practise!!!! Download the file and do the exercises! Good Luck! Download the file and do the exercises. Good Luck! Download the file and do the exercises. 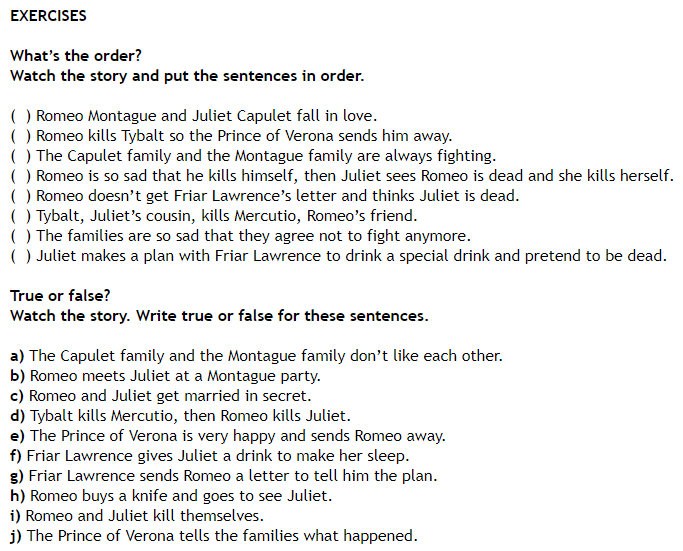 Shall we revise these tenses? Click on these links and do the exercises. This set of pictures shows a typical day in Pam's life. Look at the pictures and talk about her daily routines. Shall we revise for the test? Download the file and print it please. Download the file and bring it please. Download the file and do the exercises. Good Luck!!! Shall we make an interesting project? Write an interview to the famous person you have chosen.Work in pairs. Write ten questions at least. Then write the biography of the celebrity.Write 8 sentences at least. Finally add a picture of the famous person.